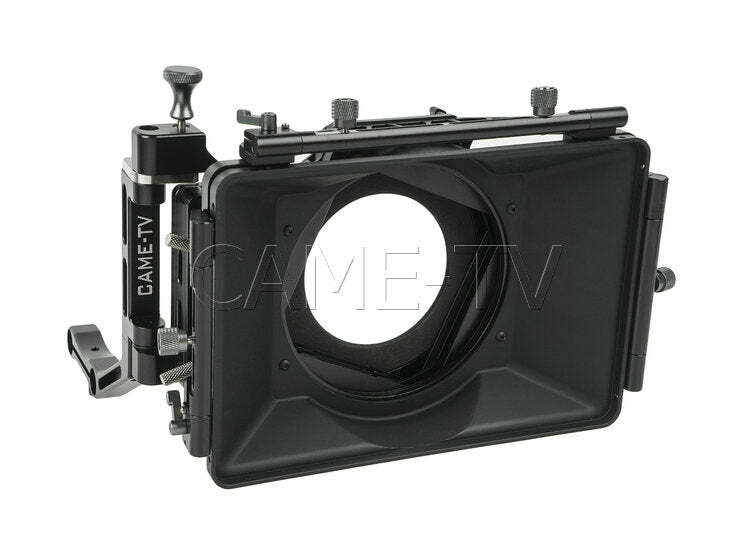 The brand new CAME-TV Legendary Cage is built perfectly around the form factor of DSLRs. 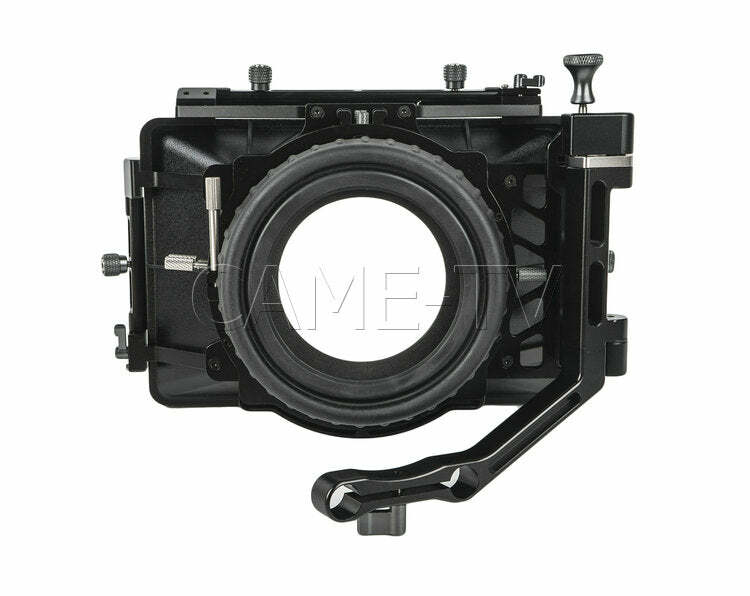 it is suitable DSLR just like: CANON 5D3/2, 7D GH4, SONY A7s and so on. 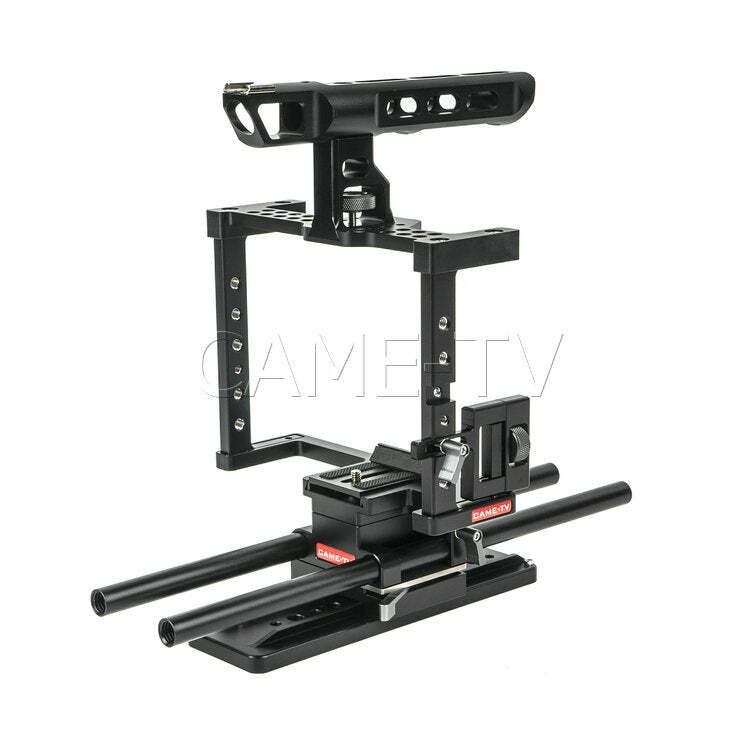 We have recently updated the cage and it now features a quick release system for your camera. 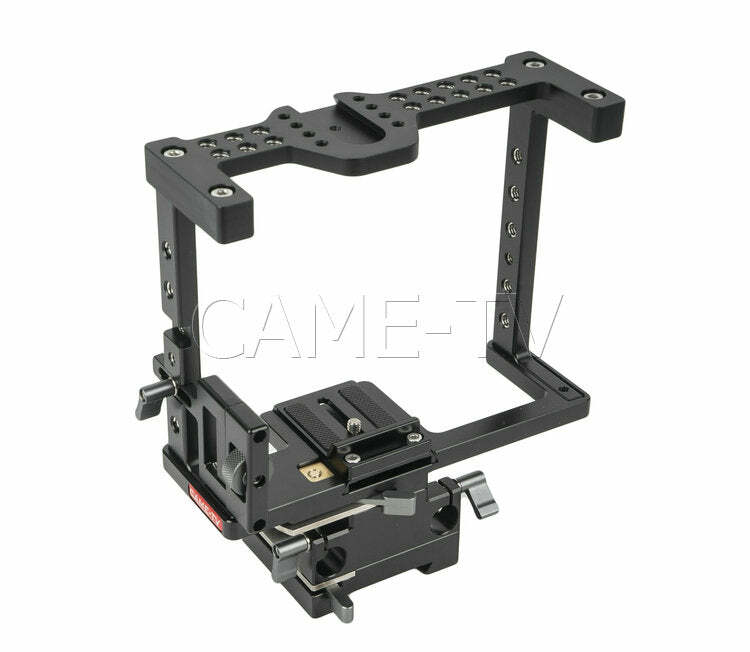 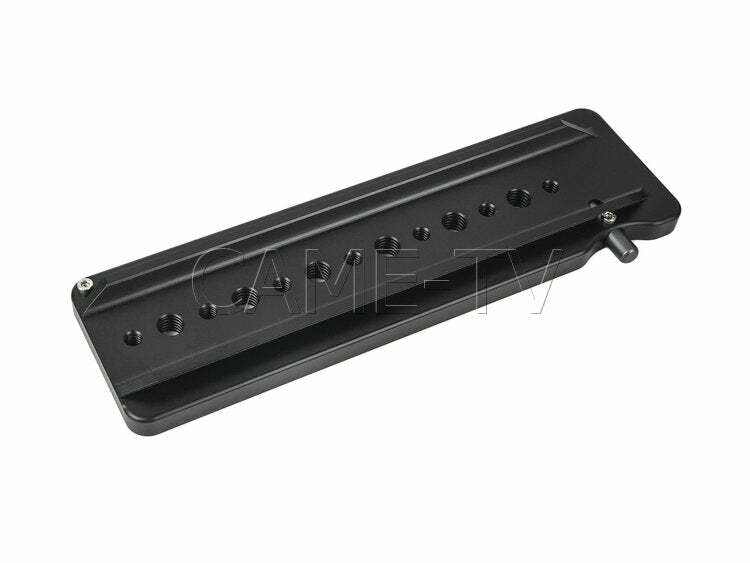 The quick release plate has a back stop that provides anti twisting and is dovetailed for a secure fit. 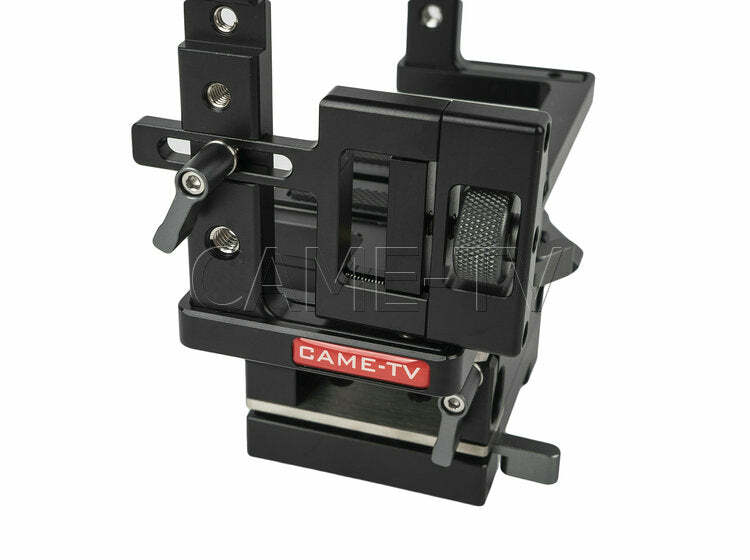 Incorporated into the cage is a push button safety pin that prevents accidental release of the base plate. 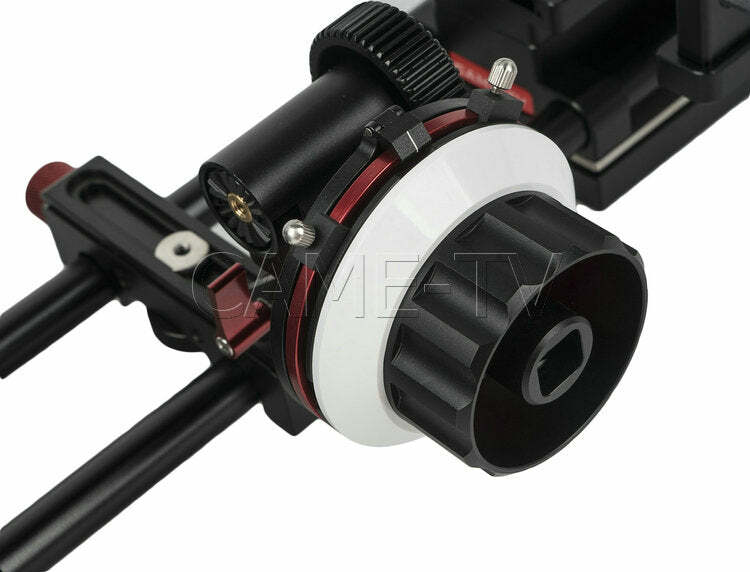 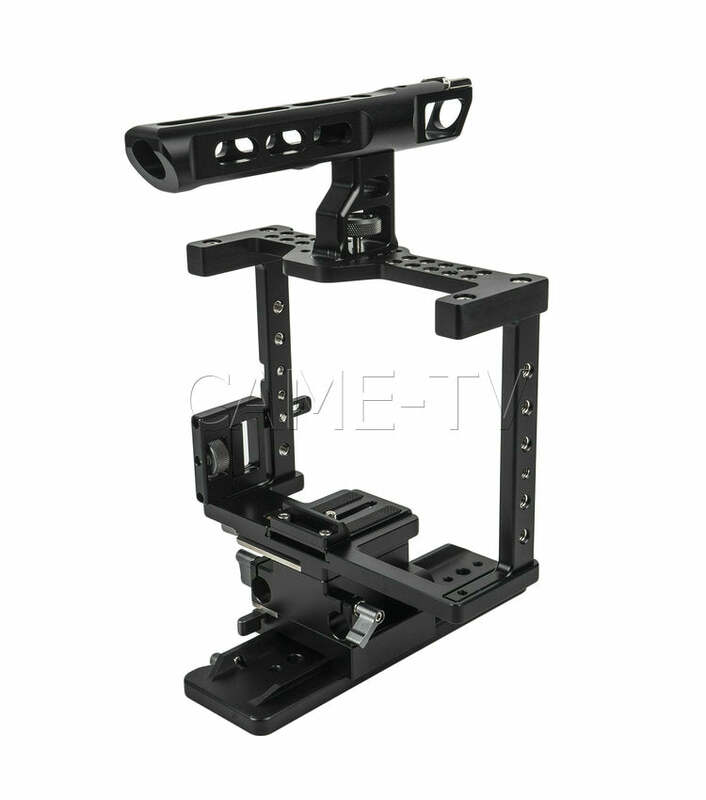 These updates allow for quick and secure mounting and dismounting of your camera to the cage. 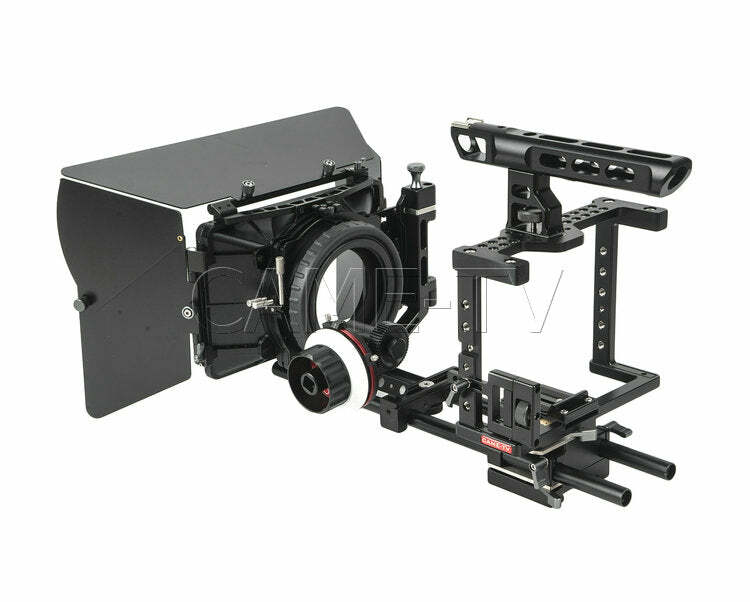 The cage has easy access for battery and media removal. 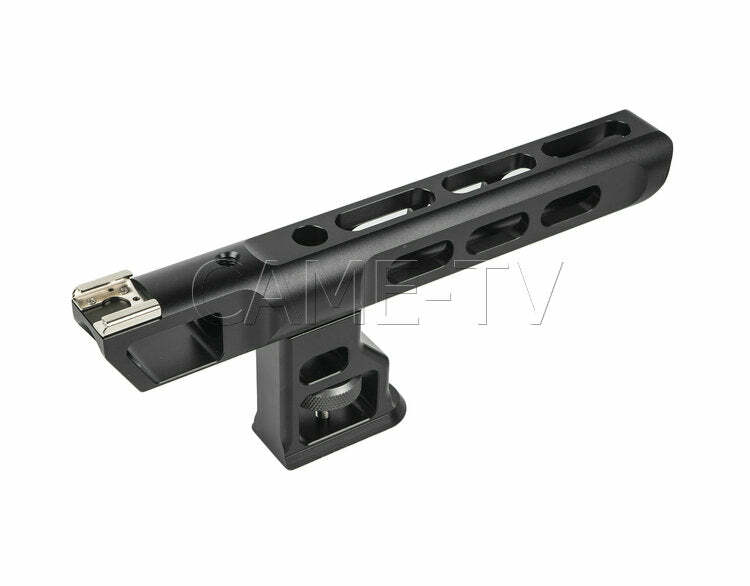 It adds full functionality with top and bottom 15mm rod support and a super tough top handle makes it easy to carry around. 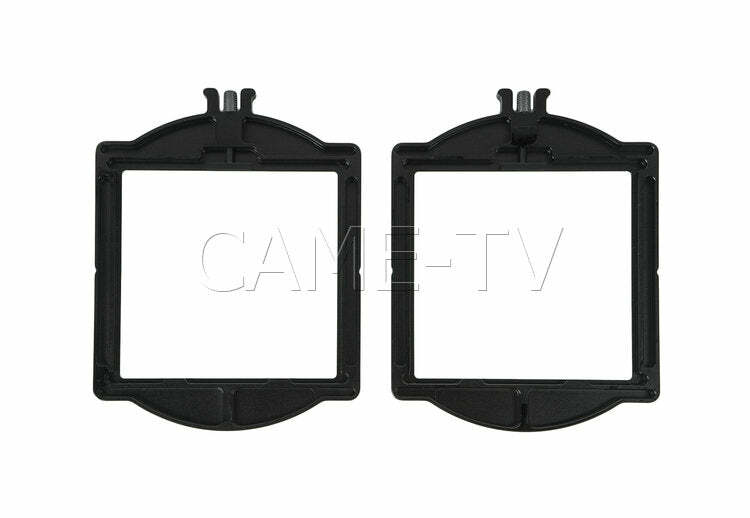 The bottom of the DSLR cage is ported for battery access on the Canon 5D/7D/1DmkIV. 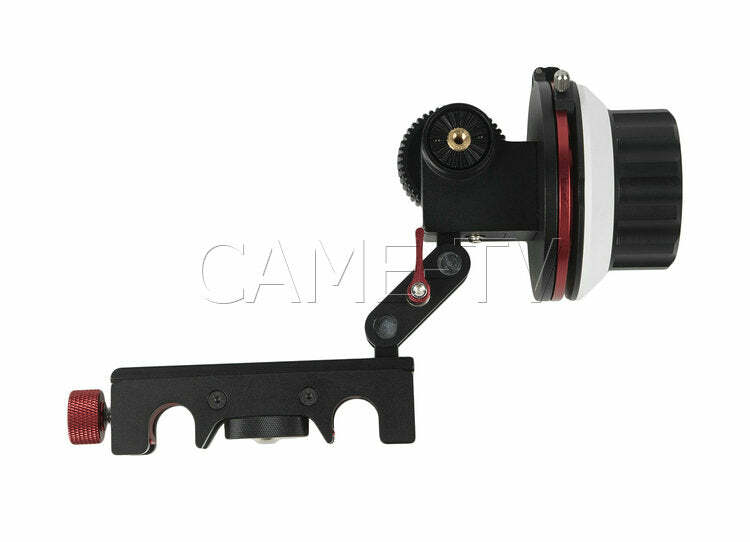 Although the cage will work with other DSLR cameras, this particular model is geared toward the Canon 5D/7D. 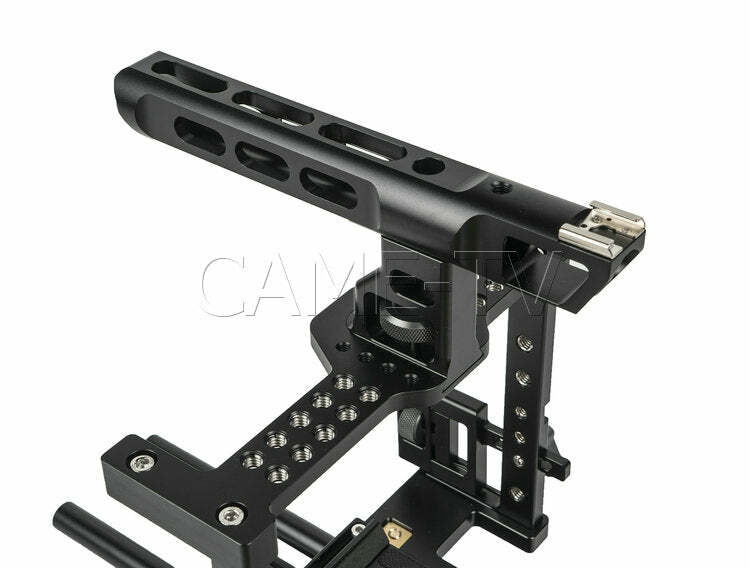 The entire DSLR cage is CNC milled from billet aluminium and is black anodized for durability. 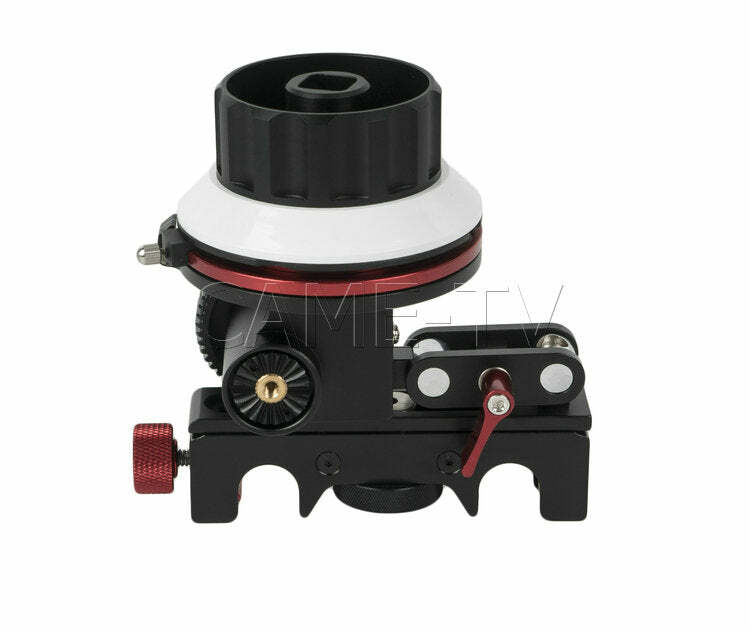 Each standard 1/4 20 threaded mounting hole is lined with stainless steel helicoils which prevents threads from stripping out which can happen quite easily on purely aluminium threads.